With that being said, I’d like to share to everyone my recent discovery: Nanny Rose's Queen Bee All Natural Wax Hair Remover (although I think this has been available in the market for some time). 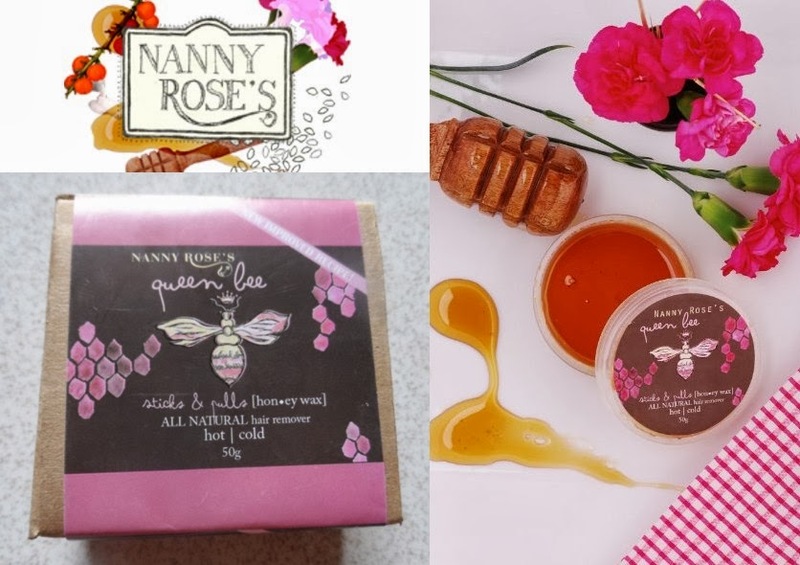 Nanny Rose's Queen Bee Wax is a DIY/At-Home Waxing kit and it can be used either hot or cold. Although I rarely wear sleeveless outfits (because I’m ashamed of my flabby arms hehe) and even if my underarms are not always exposed, I make it a point to always (as much as possible lol!) to keep it hair-free. I’ve tried everything from, plucking, threading, shaving, laser hair removal and waxing to keep my underarms far from looking like I’m growing a grass garden there. And also, it’s part of being hygienic (although for some removing their underarm hair is a cultural taboo). Nanny Rose's Queen Bee All Natural Wax Hair Remover is sweet loving pot of sticky concoction. Strip off unwanted hair with this sweet smelling, sweet loving pot of sticky concoction. This all natural sweetheart is made of locally produced honey, sugar and calamansi juice that keep skin soft and dewy. It contains no harsh chemicals and ingredients that can cause allergies that is why it can be used on sensitive skin and delicate areas. You can carry out waxing on your own any time – strip off unwanted hair, keep skin smooth and hydrated, and even exfoliate dead skin cells. I’ve been crazily changing my underarm care routine from shaving to/or plucking to/or waxing . When I’m not lazy to go out and get an appointment in a waxing salon, I’ll have my underarm waxed. When I’m too lazy I just shave it when I have couple of time to spend, I pluck. But the latter two ways causes great damage to underarm skin, it darkens it and brings forth “chicken-skin”. So laser hair removal, threading and waxing are the best ways to go. But laser hair removal can be costly and threading needs to be done at a salon too. I recently started having my underarms regularly waxed again because hair grows back after 2-3 weeks and I don’t have the time to pluck and I don’t like shaving (not to mention they cause damage to my UA skin). But being the DIY girl that I am and I want to save money I started to search online on how to make your own wax. 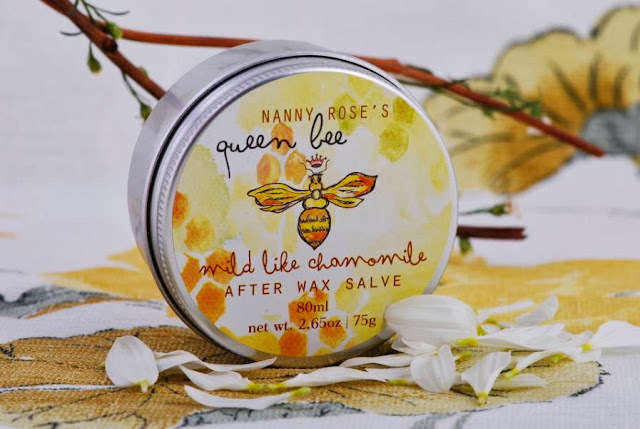 Luckily, even before I buy the ingredients needed for the home-made wax, I found Nanny Rose's Queen Bee All Natural Wax Hair Remover at Watson’s. Nanny Rose's Queen Bee All Natural Wax Hair Remover comes in three sizes, 50g (Php 99.75), 100g (Php169.75) and 200g (Php279.75). I bought just the 50g only to try it first and see if it can effectively removes hair. The wax is packaged in a microwaveable container and comes with washable/reusable cloth strips and 2 pieces of wooden spatula (popsicle sticks). 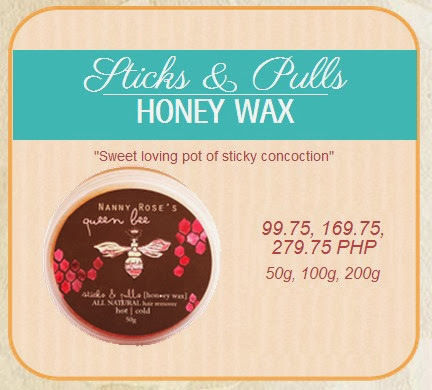 Nanny Rose's Queen Bee Wax is locally produced and uses unrefined and unbleached honey sugar. While searching online I found out that the ingredients of home-made wax are honey, sugar, lemon and then while reading the label of Nanny Rose's Queen Bee All Natural Wax Hair Remover, I learned that contains exactly the same all natural components (Honey, Sugar, Calamansi Juice), I was relieved that I didn’t have make my own anymore! This is heaven sent! There are instructions written on the back label that are easy to follow whether you’re doing it hot or cold. You can also do it just by yourself by standing in front of a mirror while you wax or you can ask your sister or friend or cousin to help you so you can lie flat on a bed or couch and be able to outstretch your arms completely to expose your underarm (which is what I suggest you do). 1. Remove cap and heat the jar of wax in a microwave oven (in medium heat) for 10-15 seconds – just enough to soften the mixture. Stir the mixture and let it rest until its temperature is cool enough to apply on skin. 4. SWIFTLY pull the end of the cloth towards the opposite direction – against hair growth. Repeat as needed. A SWEET REMINDER: do not use on broken and irritated skin. -Hair must be atleast ¼ of an inch before wax can effectively adhere to the strands. -Clean underarms with soapy water. -Dry underarms with towel or tissue. -Dust some baby powder onto the underarms to absorb any remaining moisture. -Spread just enough wax to cover the area and towards the hair growth. -Apply the cloth strips and gently rub or press it so that the wax sticks to the cloth. -In a sweeping motion pull the strip opposite of the hair growth. I just used wet cotton balls to removed the excess wax, you can use wet wipes too. Suggested maximum wax application per area is up to 3 times only to avoid irritating the underarm skin. I washed the cloth strips under running water until all the wax have disappeared and hang them to dry. The cloth strips frays easily though, but you can buy another set from Watson’s (I don’t know how much and what brand were they but I’m sure they sell it at Watson’s, just ask the saleslady). I didn’t know there is an After Wax Salve from the same brand until I liked their Nanny Rose's Queen Bee Wax Facebook page; it’s better to use something like that to sooth underarm skin after waxing. I’m going to check if it’s available next time I visit Watson’s. As with the pain level, don’t believe exaggerating stories that waxing is “too painful”; having dysmenorrhea is way painful than waxing. So if you can tolerate the former, you can survive the latter. I am somebody who has low tolerance to pain, but I was able to put up with the pain of waxing my underarms. Although, take note, I haven’t tried waxing “down there” and I don’t intend and don’t want to attempt it. You can take over-the-counter pain medicine (just one pill) at least 30 minutes before you wax and with full stomach, if you have really really really low tolerance to pain. -Very affordable. 50g costs Php 99.75 while underarm salon waxing costs PHP180-300/session. -Easy to clean up by just by using water, no need to use specialized wax residue removers. I really took those photos to prove how effective Nanny Rose's Queen Bee All Natural Wax in removing underarm hair (no intentions of making you throw up... lol!). My underarm hair before I waxed was less than 1/4 of an inch, but I was surprise how thick the wax and how much it adhered to the hair strans and was able to pull alot of hair, I was left with very few little hair strands to pluck. I believe from now on, I won't be making appointments to any waxing salon. With all honesty, I’m very satisfied with the effectiveness of Nanny Rose's Queen Bee All Natural Wax Hair Remover in keeping my underam hair-free. 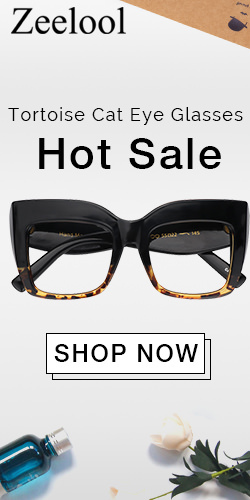 Will I re-purchase? Definitely! 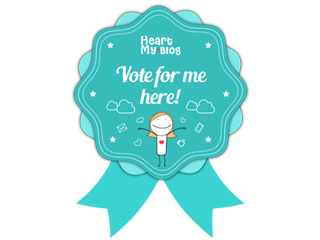 I’m also recommending that you guys try it too! 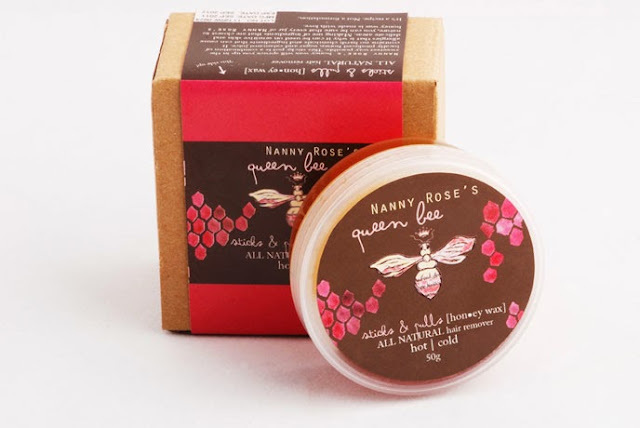 Nanny Rose's Queen Bee All Natural Wax Hair Remover is available in most Watson’s branches.